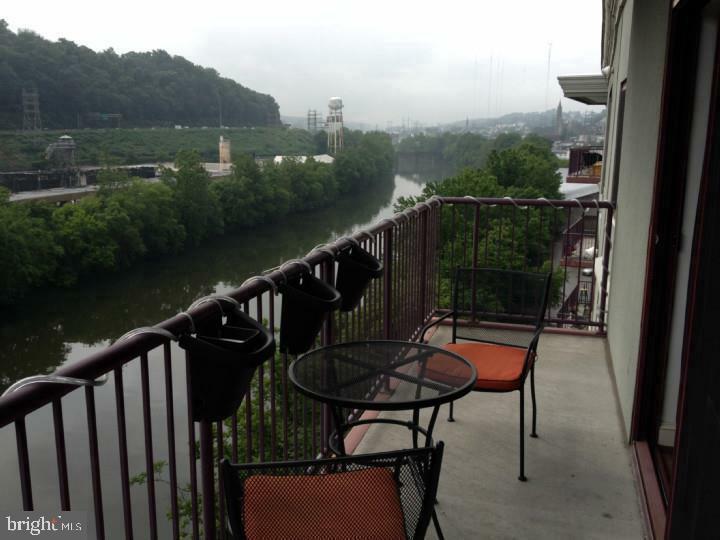 Fabulous penthouse unit in Manayunk's Bridge Five condos. 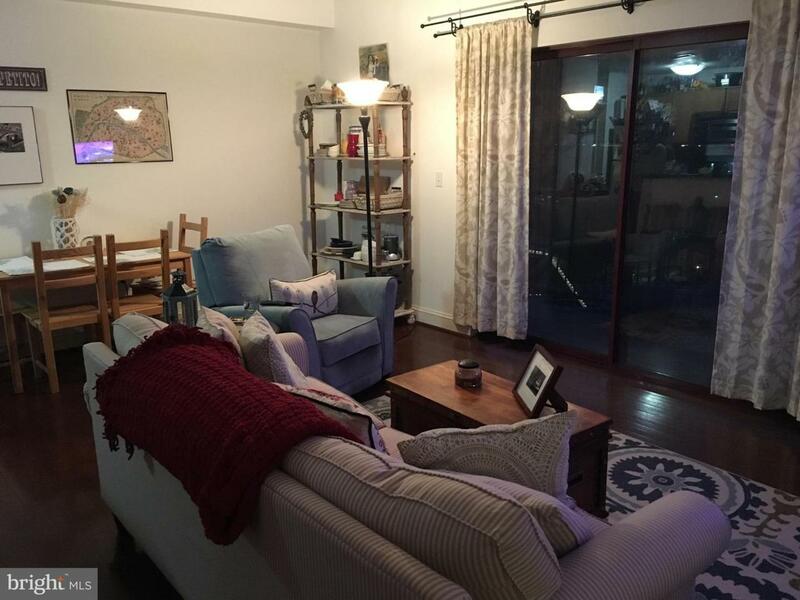 2 bedrooms, 2 full bathrooms, hardwood floors, plenty of closet space, large balcony overlooking the river, central air and one assigned parking space. Great custom kitchen with granite counters, stainless appliances & tons of storage. Master bedroom suite with modern bath & huge walk-in closet. 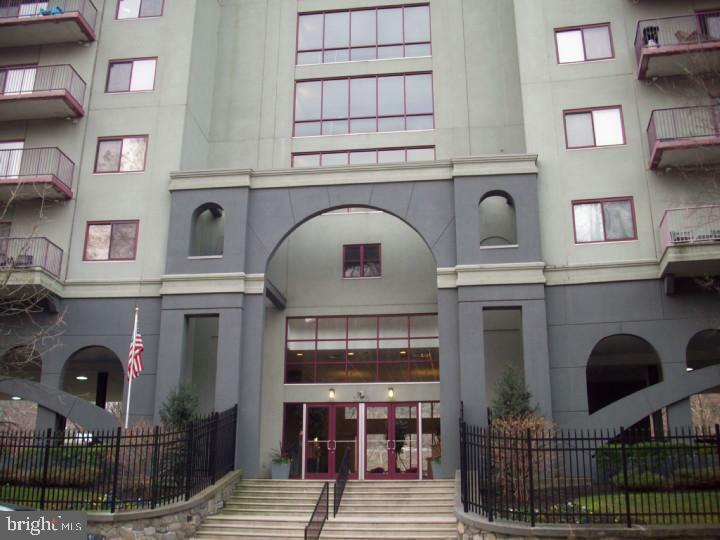 Convenient stackable washer and dryer in unit, secure entrance with doorman, elevators and fitness area on each floor. 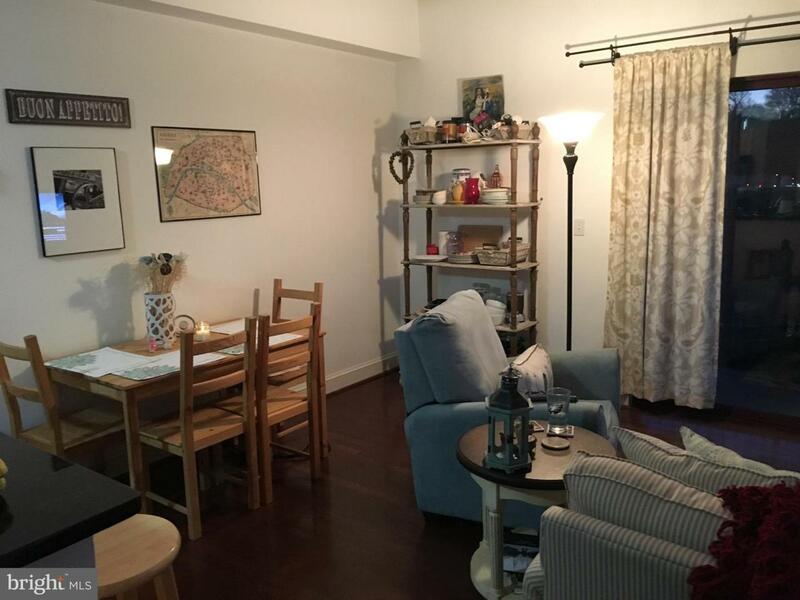 Easy additional/guest parking on street (no meter) directly across from building and quick access to 76, Kelly Drive & Main St. shops/restaurants. Tenant responsible for electric & gas, landlord pays water. Won't last, well-managed and highly desirable building. Move-in fee required. Pets at landlord's discretion and building requires additional pet fee.